IMAGINE! Youth Theatre — TheatreFest! Please submit the application below to register your student for IMAGINE! 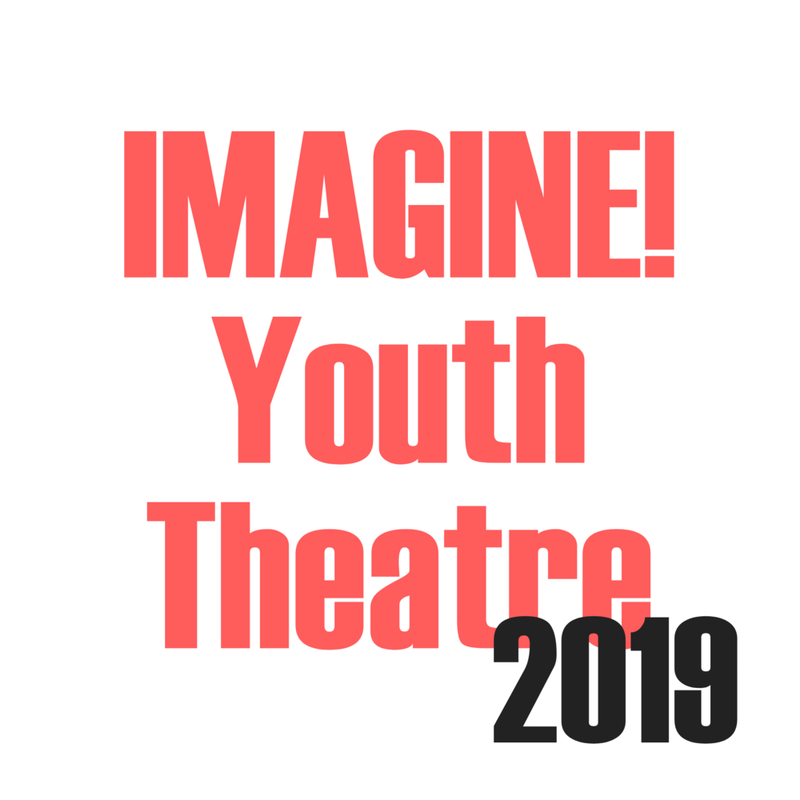 Youth Theatre 2019! This includes health conditions we may need to know about, conflicts during the camp period, or any other information you feel we should know. You will receive confirmation of application receipt soon! If you have any additional questions, do not hesitate to email Jeremy Cloyd at cloydj@lindsey.edu or call 270-427-6848.